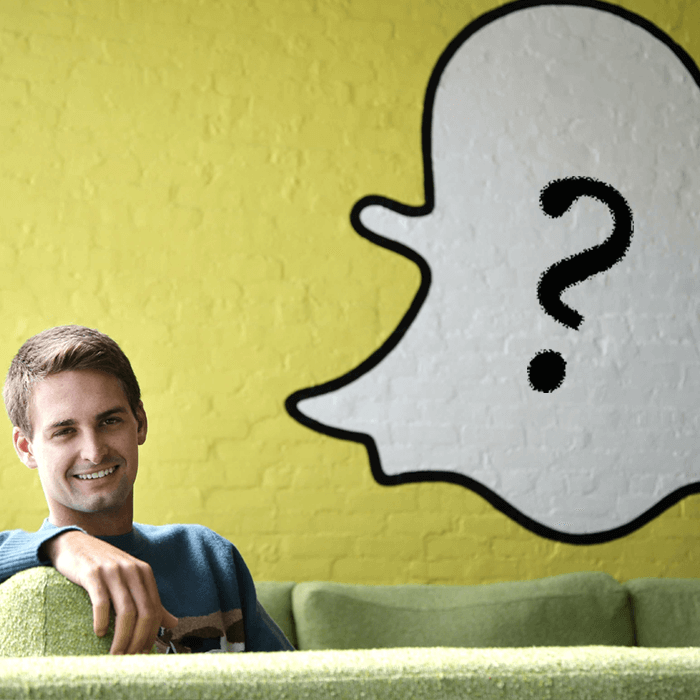 Snapchat, one of the most trendy social of its time. A unique concept along with the traditional idea of social networking. Its more handy, fickle, casual, funky and attractive unlike any other network. Its a new way to interact on social app, earlier it was about text and images. But Snapchat has redefined his concept by adding snaps and short stories that live a life of few seconds and become self-destructive after a specific time period. This is not something that is easy to understand or match up to for many adults, which is why young brigade especially teenagers are having a ball while using it. Unlike Facebook and Twitter, it has offered an innovative way to interact with your friends through pictures or moving pictures. Sounds fun, but to have as much fun, firstly you must be aware of its know-about. Else, it would remain a mystery for you even after you have made an account there. In simple terms, it a combination of a social network and messaging service. Snapchat is easily available on both android and iPhone. It enables the user to communicate with the friends through chat that includes pictures, micro-short videos, which is unlike other apps. Text chats and video calls were rather introduced recently. The feature that makes it stand out among other platforms is that the stories or images shared on it disappears after few seconds. Once they have been shared and viewed, they will be automatically removed from the timeline. This unique attribute is not found on any social app, traditionally you have to delete the posts, if you want to, else they are going to stay there as it is. The disappearance gives it a human touch and helps in changing the users outlook towards present moment. Certainly, a new thing incorporated by Snapchat. The kind of anxiety for likes or comments usually seen on other networks is not something you get on Snapchat. It’s meant to disappear eventually, therefore, here the focus is more on interaction. Sending snaps and stories, chatting through images, video chat, and much more. All these activities are part of Snapchat. You got to use your camera and click the moment you want to share with the list of your friends. Now the point is to do it in a quirky style by using Emojis and various filters to apply on the image. To start with, click on the camera, capture the shot you want toter into your ‘Snap’. After you got the right one to share, make sure you have generated a Snapcode, tap on it to add a selfie loop that would be seen by others. Now the snap you want to post can also be in video format. You can preview it and do suitable changes to it till get the desired product. And you are also allowed to use any filter, to enhance the effect of it. Now, post the snap by tapping on “my story” and send it to a friend or more selected recipients. You can view the unread snaps, by selecting camera screen and a list of snaps by friends would appear, tap on them as you know Snaps disappear quickly. Apart from the sending, sharing and chatting feature you can explore ‘discover’. It allows you to go through the content posted across the network. You can find out many interesting stories done by original programming from publishers. 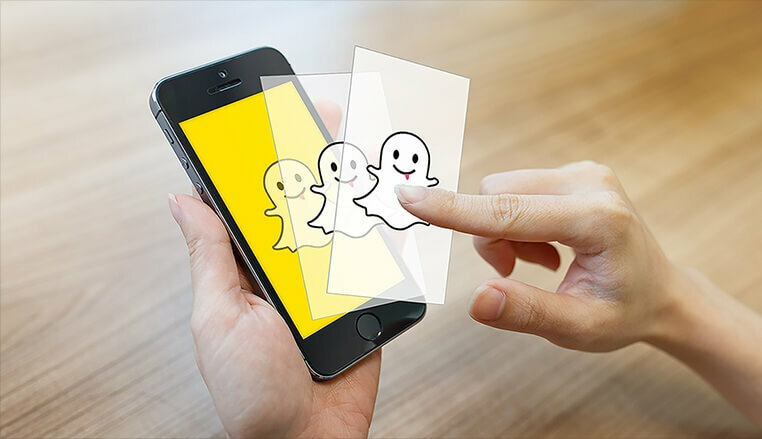 Stories from big brands or entertainment channels are exclusively broadcast on Snapchat, which is something very much appreciated and liked by the users. In case you are curious about the scores, you can easily find them by swiping down the camera screen. Your score will appear right under the Snapcode you have generated. Similarly, you can observe score of your contacts by simply tapping on their name. Now you can save snaps for long, its a surprising announcement for the users. Earlier, one could save he snaps to their local camera roll, but this addition allows you to save the snaps on Snapchat’s servers too. Under the category of ‘My Eyes Only’ you can keep your memories locked. Firstly, you need to set-up a your Bitmoji avatar, to be able to qualify as a Bitmoji user. After that, you can find ‘friendmojis’ which will show the chat between you and your friend. In order to make all this happen, you need to link Bitmoji to your Snapchat account. Therefore, keep both the apps updated. Why it has teenage user-base? Users that are addicted to their smartphones and use them all the time to click selfies and are always up for something to share with are perfect for Snapchat. Most of the users are teenagers or from young brigade. Plus, Snapchat is considered one of the most suitable and trending platform for sexting due to its self-destructive attribute. Young generation is linking it so much for its disappearance feature as they can be rebellious and share whatever makes sense to them whether its provocative, aggressive, obscene, etc. They like doing it impulsively as it would disappear in few seconds and they enjoy that moment and freedom, rather are very much celebratory about it.